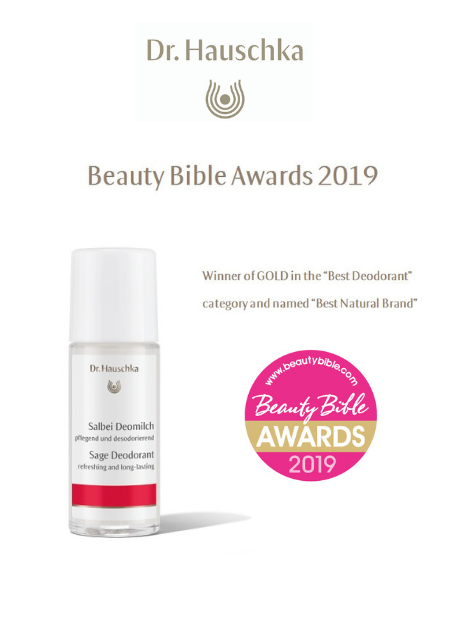 Winner of GOLD in "Best Deodorant" category and Named "Best Natural Brand"
Our best-selling Sage Mint Deodorant has been awarded GOLD at the 2019 Beauty Bible Awards. 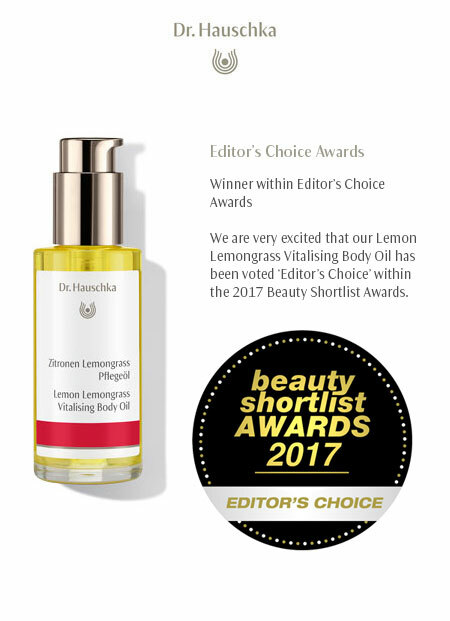 Alongside this, Dr. Hauschka was also named "Best Natural Brand"
Winner of "Best Face Cream"
We are very excited that our Lemon Lemongrass Vitalising Body Oil has been voted ‘Editor’s Choice’ within the 2017 Beauty Shortlist Awards. 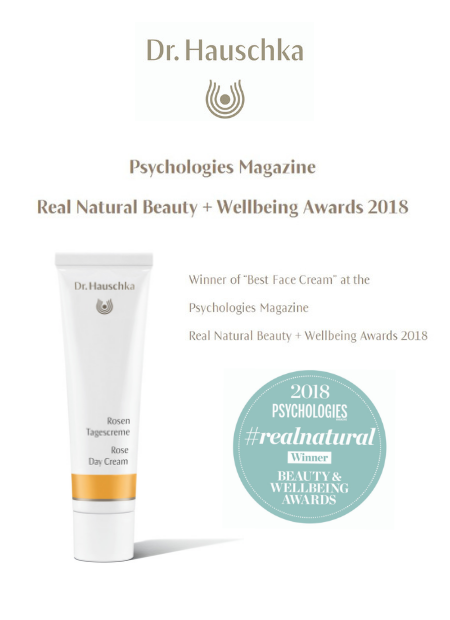 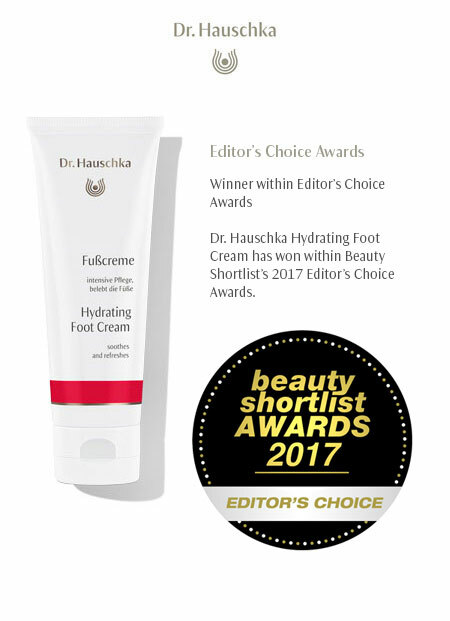 Dr. Hauschka Hydrating Foot Cream has won within Beauty Shortlist’s 2017 Editor’s Choice Awards. 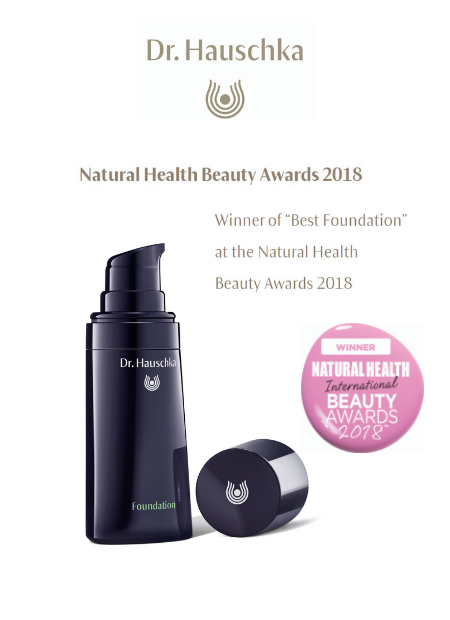 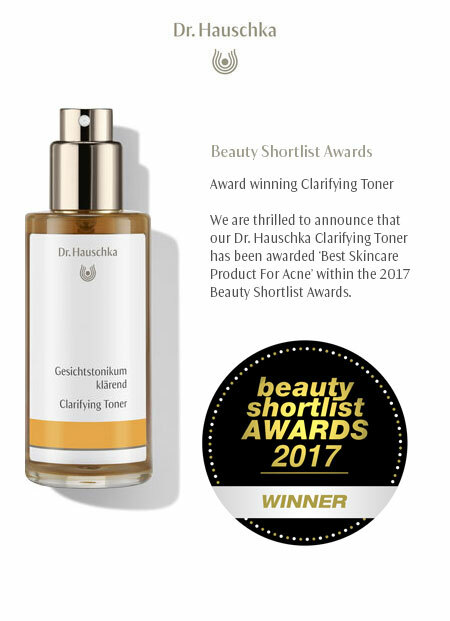 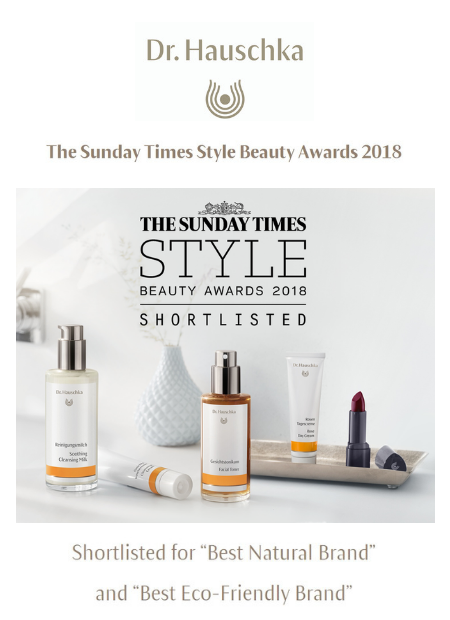 We are thrilled to announce that our Dr. Hauschka Clarifying Toner has been awarded ‘Best Skincare Product For Acne’ within the 2017 Beauty Shortlist Awards. Dr. Hauschka Night Serum has won ‘Best Night Treatment’ for the second year within the 2017 Beauty Shortlist Awards. We are very excited to share that our Quince Day Cream has won within the category ‘Best Day Moisturiser’ of 2017 Beauty Shortlist Awards. 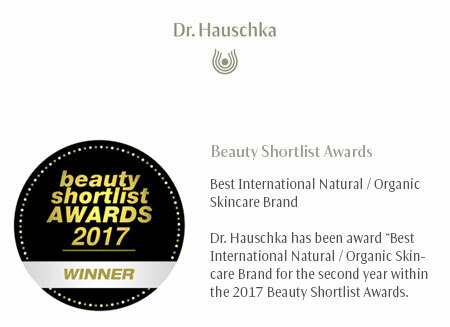 Dr. Hauschka has been award “Best International Natural / Organic Skincare Brand for the second year within the 2017 Beauty Shortlist Awards.